Rev. 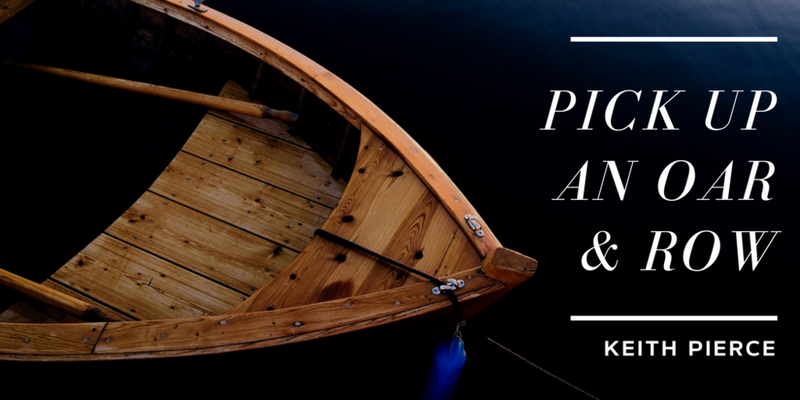 Keith Pierce shares with us from Romans 12:3-18 in a message titled, "Pick Up and Oar and Row." It's about us all doing what it takes to make the church move and breath as the body of Christ, especially here in 2018 Decatur.